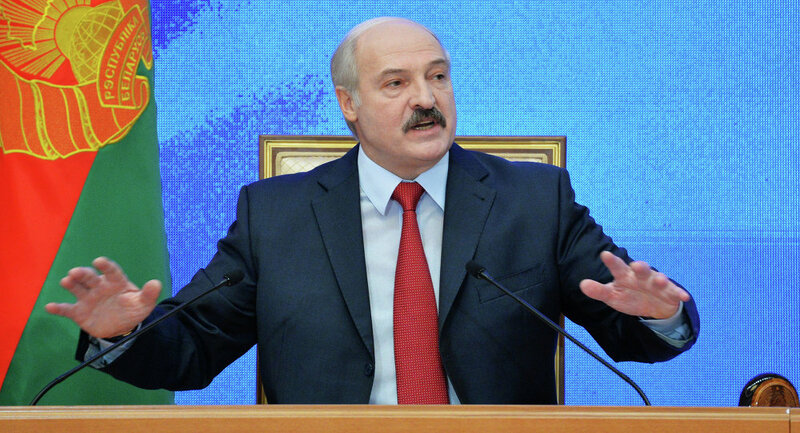 Belarusian Foreign Minister Vladimir Makei said that Alexander Lukashenko plans to participate in the upcoming BRICS and Shanghai Cooperation Organization (SCO) summits in the Russian city of Ufa. 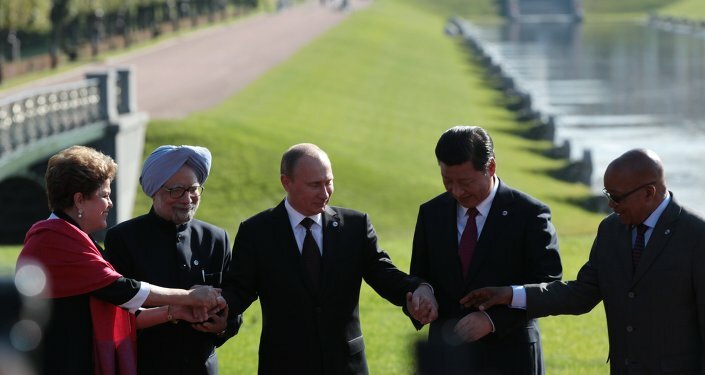 MOSCOW (Sputnik) – Belarusian President Alexander Lukashenko plans to participate in the upcoming BRICS and Shanghai Cooperation Organization (SCO) summits in the Russian city of Ufa, Belarusian Foreign Minister Vladimir Makei said Monday. “The president of Belarus plans to take part… in the meetings of BRICS and SCO leaders,” Makei told reporters. The minister noted that Belarus has good bilateral relations with members of the two organizations.